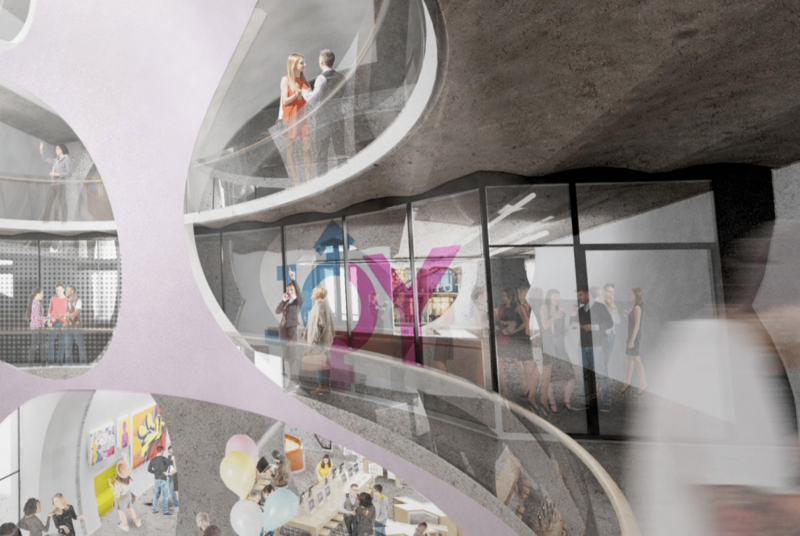 "The building is due to open in 2020"
The design of Victoria’s impending Pride Centre has been announced, after a design competition saw 18 entrants throw their ideas into the ring. 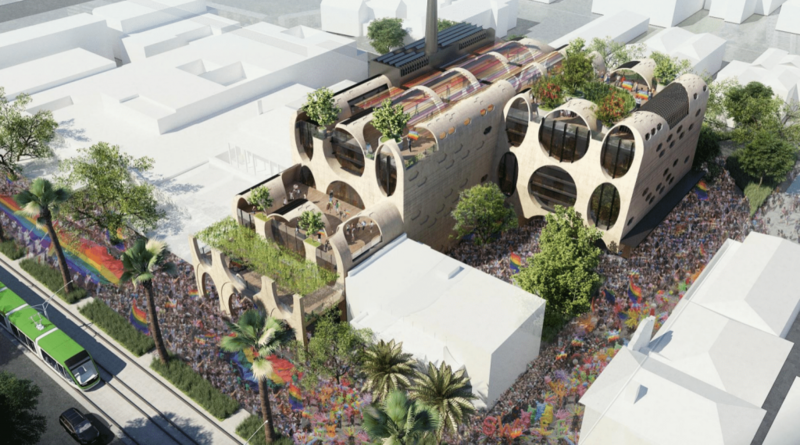 St Kilda based firms Grant Amon Architects and Brearley Architects and Urbanists were announced as winners of the competition, after being judged by an expert panel. 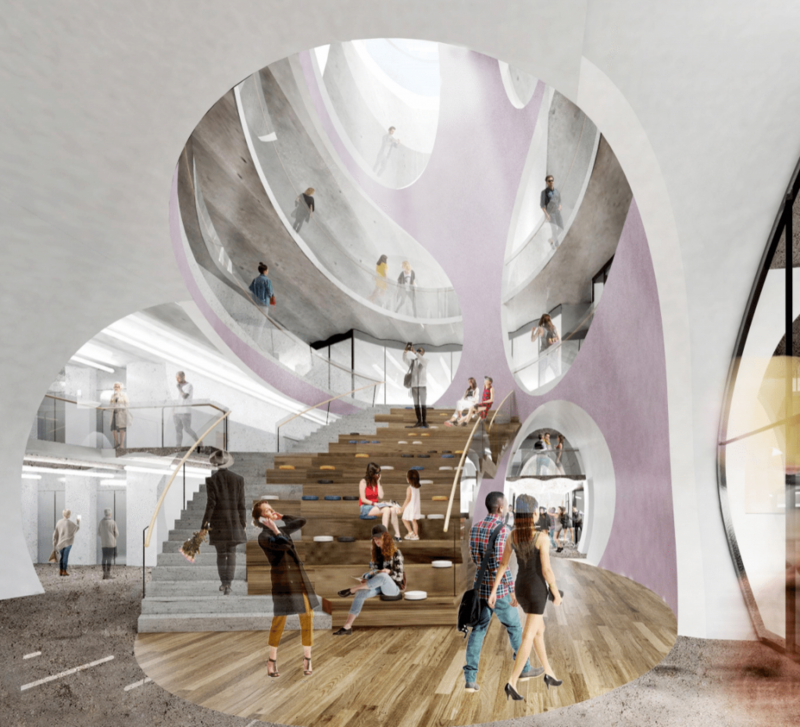 Chair of the Victorian Pride Centre, Jude Munro AO, said the winning design was outstanding and would help make the Pride Centre iconic. 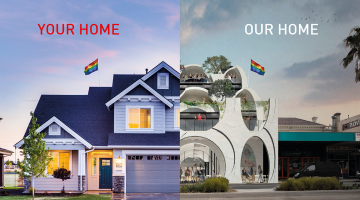 “We wanted the winning design to be a building that our LGBTI community can be proud of owning, a place of celebration and a safe sanctuary,” she said. 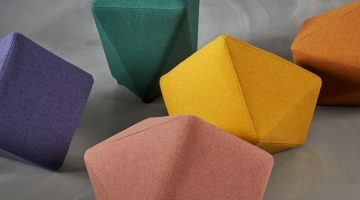 “This design is inspirational and more than satisfies these criteria. 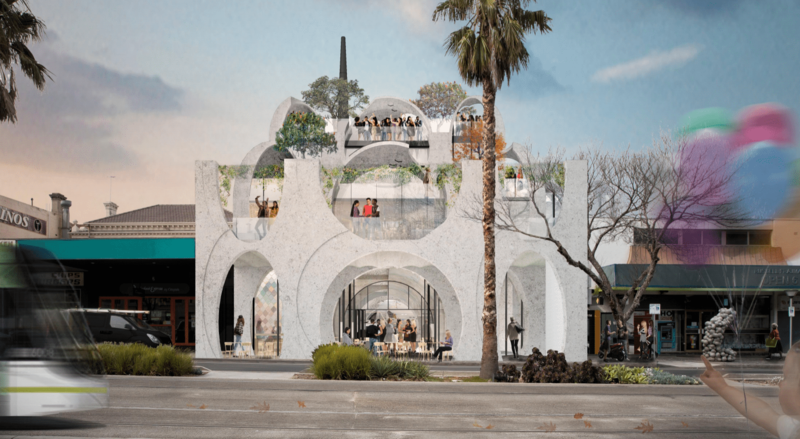 The Centre will be based at 79 – 81 Fitzroy Street in St Kilda and will be offered on a freehold basis provided it operates there for the next 20 years. The state government has invested $15 million into the Centre as part of its major $29 million budget package towards LGBTI projects and initiatives. The City of Port Phillip has additionally invested $13 million towards the Centre. Mayor Bernadene Voss said she was proud of the council’s contribution. 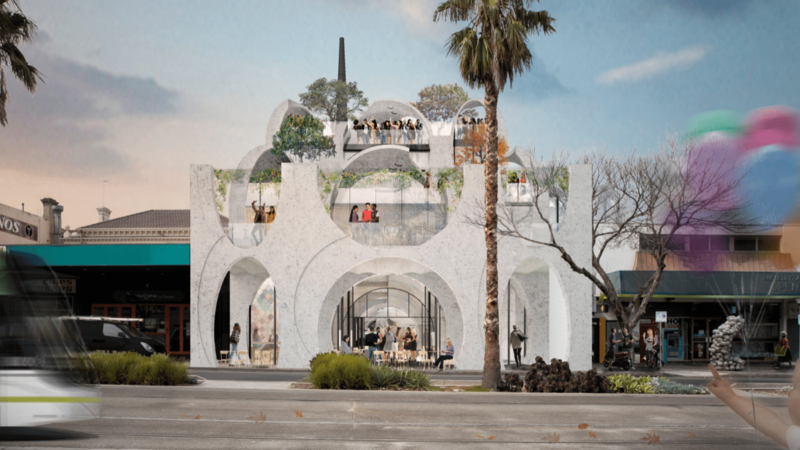 “The project is now truly underway, and Port Phillip Council is delighted the innovative vision of two talented St Kilda architects will take pride of place on this iconic street as a locally loved landmark and visitor drawcard,” she said. The Victorian Pride Centre will likely house ten major LGBTI organisations including: JOY 94.9, the Victorian AIDS Council, Minus18, Melbourne Queer Film Festival, Midsumma Festival, LGBTQI Multi Culture, Multi Faith Organisation, Switchboard, Team Melbourne, and the Australian Lesbian and Gay Archives. Munro said the centre is an important project for the entire community. “With the recent outcome from the marriage equality vote and accompanying legislation, this building will serve as a legacy to the historical change that occurred in Australia last year,” she said.